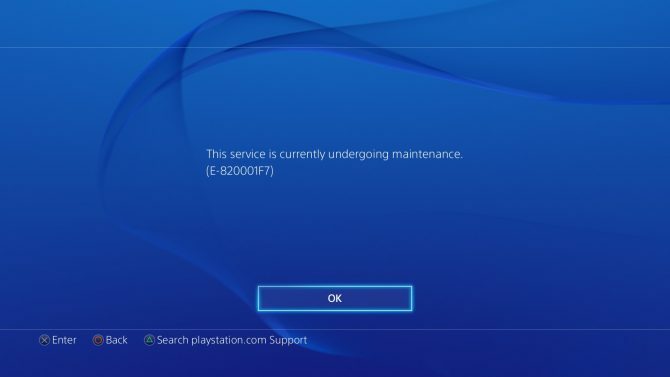 Sony has put out a notice that the PlayStation Network will be down today from 8AM until 11PM PDT for scheduled maintenance. Don’t panic though as the outage will only affect the PlayStation Store and PlayStation Home and online play will remain uninterrupted. You’ll still be able to access apps such as Netflix or Amazon Instant Video, providing you’ve logged onto the PSN in the past five days.